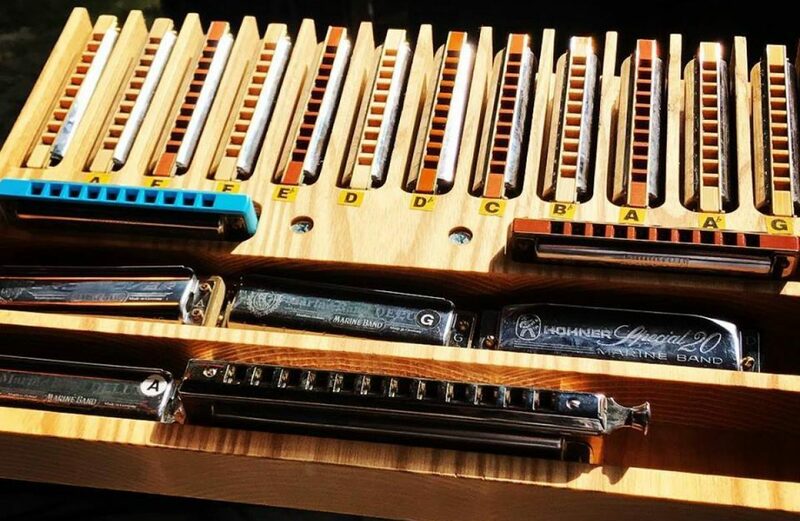 Wherever you are on your harmonica journey, it can be really easy to pick up bad habits. We do this unconsciously and then don’t realise that they might be holding us back from actually improving. I’ve put together a free lesson to show you why it is important to fix these mistakes. I’m also going to show you how to fix these mistakes.